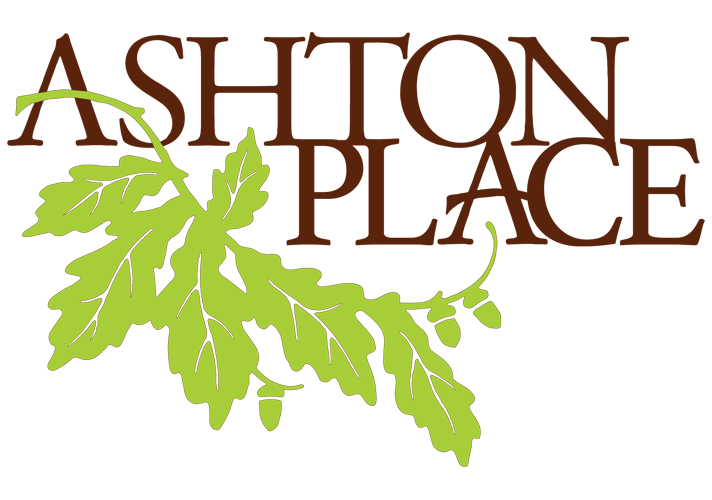 Ashton Place - William E. Buchan, Inc.
It’s not just a home you’re investing in it’s a community. At William Buchan, we believe that truly exemplary homes requires a carefully designed environment that will do them justice. In planning this development, we seek out essential qualities in the neighborhood at large that will contribute to your quality of life. That is what you will find at Ashton Place. We’ve chosen to exclusively develop this site so you can be sure that the properties surrounding your home will be of comparable caliber. And we’ve chosen a community that will provide you with the characteristics and conveniences you value. Turn Left onto Est Lake Sammamish Parkway SE. Follow to 200th Ae SE. Ashton Place is on the corner. Follow to 200th Ave SE. Homes are carefully positioned to best utilize the property and create an attractive neighborhood. 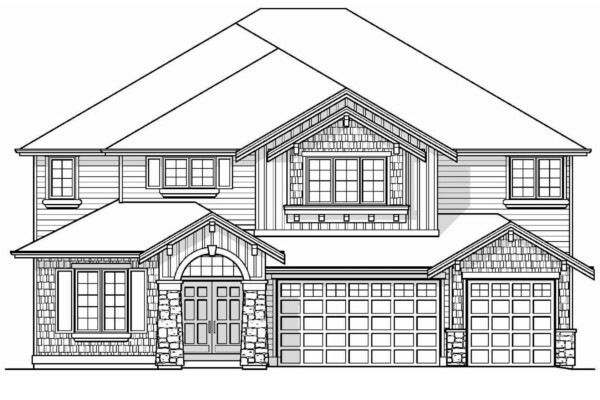 Custom designed elevations with cultured stone details, per plan. Hardiplank siding with a 5” reveal for a more pleasing appearance including decorative architectural trim details. Custom designed millwork around the exterior of the entry door and T & G cedar lined Entry soffits. 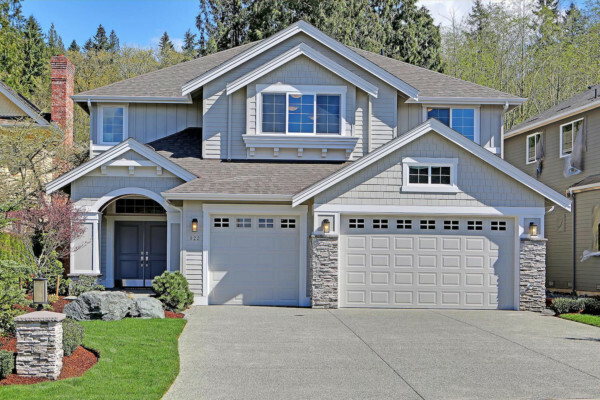 Exterior paint color patterns which compliment surrounding homes. Professionally landscaped front and rear yards with automatic irrigation. Side and rear yard fencing with 2 gates. Steel raised panel roll-up garage doors with decorative window lites, per plan. Electric garage door opener with 2 remotes. Brushed nickel thumb latch door hardware. Raised panel entry door with brushed nickel kick plate. Custom millwork includes painted wainscoting, crown molding, 5 ¼” baseboard and stained base shoe. Hand-crafted staircase with wrought iron balusters and custom newel posts. Painted millwork includes wainscoting, crown molding, 5 ¼” baseboard and custom window trim detail. Coffered ceiling with additional painted crown molding. 5” hardwood floors per plan. Dual raised panel entry doors. Painted millwork includes chair rail, crown molding, 5 ¼” base board and custom window trim detail. Custom cabinetry with tile countertop. Decorator white china shell sink with Mirabella style Chrome faucet in plans without tub/shower. Painted millwork includes crown molding, backsplash chair rail detail and 5 ¼” baseboard with stained base shoe. 5” hardwood floors in plans without tub/shower. Custom Frameless cabinetry with hidden hinges, brushed nickel pulls and crown-shelf moulding. Slab granite countertops include beveled self edge and custom decorator tile backsplash. Custom designed islands with breakfast bar seating and slab granite countertops. Delta series single handle chrome faucet. G.E. Cafe 6-burner stainless steel cook top. G.E. Profile 30” stainless steel double oven with convection. G.E. Profile stainless steel built-in microwave with trim kit. G.E. Profile stainless steel dishwasher (Energy Star). Painted crown molding, window casings and 5 ¼” baseboards. Pendant lighting over Kitchen Island. Gas fireplace with raised cultured stone hearth and wood mantle. Painted millwork package includes crown molding, window casings and 5 ¼” baseboards. Custom lower frameless cabinet with laundry sinks. Proflo chrome pull out sprayer faucet. Recessed hookup for dryer vent and washing machine drain. Custom Frameless cabinetry with dual sinks, per plan. Ceramic tile countertop with tile self edge and custom decorator tile back splash. Raised or coffered ceiling with crown molding, per plan. Painted millwork includes crown molding, 5 ¼” baseboard and custom window trim. Private bath/dressing area with double vanities and custom frameless cabinetry. Mirabelle style chrome faucets and towel bar. Plate glass mirror with custom millwork surround and twin light fixtures installed. Quartz slab countertops with under mounted sinks and chair rail backsplash detail. Luxurious soaking tub with ceramic tile platform and backsplash. Ceramic tile floors with decorator tile accents. Separate shower stall with custom glass door and ceramic tile walls. Separate toilet room with ceramic tile floor. Walk-in closet with vinyl coated shelving and organizers. 2x6 exterior wall construction with R-21 insulation and R-49 attic insulation. Plywood subfloors with silent floor system on second floor with 14” TJI’s on 16” centers. Main level floor framing has 2x10’s on 16” centers. 30 Year Laminated Shingle roof. Tankless/on demand water heater for energy efficiency. Energy Star package Bryant natural gas forced air furnace with a 95% AFUE rating. Energy efficient Low E vinyl windows with window screens. Security system included, with monitoring available. Structured wiring interface for local area network, telephone and cable TV with Quad Shielded RG6 Cable and CAT-6 Data lines. Garage has compacted sub grade, drilled stub steel into foundation walls. Rebar is used throughout the garage slab, porch, patios and walkways. Rehau Plumbing System with solid brass fittings including copper manifolds at plumbing connections inside walls and behind cabinets. Copper is used for hot water relief lines. Home framing is dried to a maximum of 12% relative humidity prior to sheetrock stage. The vision of Sammamish is a community of families. A blend of small-town atmosphere with a suburban character, the city also enjoys a unique core of urban lifestyles and conveniences. It is characterized by quality neighborhoods, vibrant natural features, and outstanding recreational opportunities. A variety of community gathering places provide numerous civic, cultural, and educational opportunities. Residents are actively involved in the decisions that shape the community and ensure a special sense of place. This map is an artist's conception intended for general reference only and not warranted to be exact. Lot layout, open space tracts and features are subject to change.